After long speculation, Google is officially introducing the company’s Facebook rival today, named Google+. It has a number of unique features to the service. Plus, there is no sign up required for anyone with an active Google account. But is this really the Facebook killer we have been waiting for? Google+ has five different points of emphasis. The first is Circles, which lets you drag and drop friends into specific groups. Similar to Facebook friend lists, yes, but a lot of the sharing revolves around which groups the user decides to share certain bits of information to. Building upon Circles is Hangouts, which is really just Google’s fancy term for group video chat. In the stream, users can see who is “hanging out” and decide to join a hangout and participate in a large video conference. 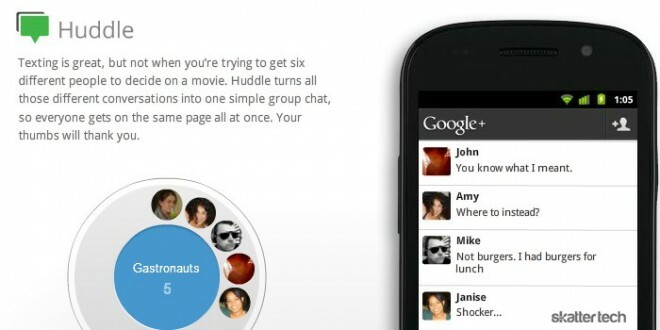 Hangouts may consist of random friends or specific Circles of friends. Sparks is the third point of emphasis, and it stems more from Google search than it does from the social aspects of Google+. In a nutshell, it is a mini search engine. The service encourages the user to search for things of interest and save them in a list. Instead of a standard list of results, Sparks presents different articles or videos the user can watch, read, or share. And using the list of interests, the results for each are accessible again at any time. Finally, we have two mobile features, available on the Android Market immediately and coming to the App Store soon. Instant Upload plays up the fact that it is a tedious process to upload multiple photos from a smart phone. This feature will automatically upload any photos and videos a user captures and store them in a private album in Google+ for sharing upon the user’s own discretion. Huddle, simply put, is Google’s answer to iMessage. It combines text messaging and chatting into one and allows for group chatting from within the app. Circles plays a big role in this as well. Those five main features are the stars of the show here. 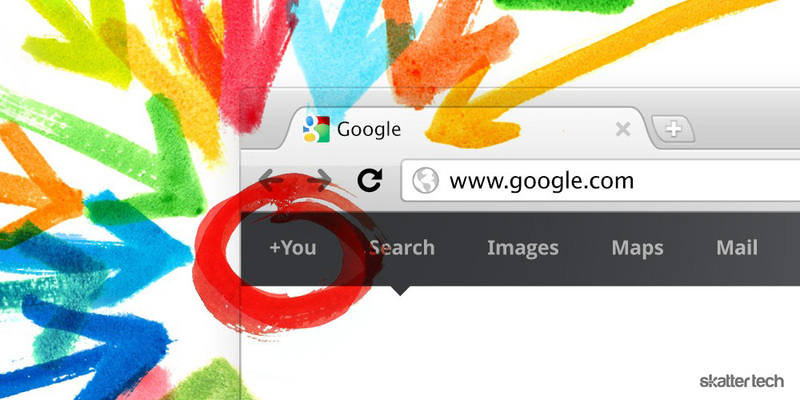 Aside from them, Google+ does provide some more familiar features. A stream shows real-time updates from friends and a hub for sharing statuses, photos, videos, and links. Plus, each user gets an individual profile. The normal bar at the top of each Google product turns black when Google+ is active, and acts as full navigation for the services, profiles, and notifications. The Google+ project is currently available by invitation-only, but over time Google will roll it out to everyone. So — the question you have been waiting for — is this going to take down Facebook? I think for sure that it has more potential than any other competitor thus far. However, since Facebook reportedly now has 750 million active users, winning the battle will be an extremely long and painful challenge. Google+ is either going to fly or die. Sorry Google, but people hate both you and Facebook! Both companies continue to collect an infinite amount of information about it’s users having a total disregard for privacy rights, whether it’s users choose to or not! Google talks about privacy, that’s another joke! There is one serious competitor to both Facebook, and now Google so called new social network, ONLYMEWORLD which is experiencing triple digit growth!